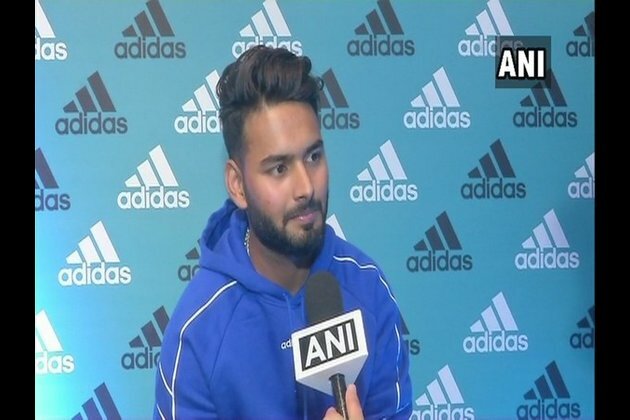 By Priya NagiGurugram (Haryana) [India], Mar 16 (ANI): MS Dhoni's resting from the last two matches of the concluded ODI series against Australia had opened the door for Rishabh Pant but the young wicketkeeper-batsman ended up receiving criticism for his work behind the stumps. Speaking to ANI on Saturday, Pant said: "I'm not thinking about the comparison too much. As a player, I want to learn from him (Dhoni). He's a legend of the game. I don't want people to compare but I can't stop them from doing so. I'm close to him and talk to him about everything how I can improve my game on and off the field". "I've learned lots of things from them (Kohli and Dhoni) like discipline, how to take the pressure, how to learn from other people's mistakes and implement it on your game. There's been a lot of learning," he said. "I haven't thought about that (World Cup) too much right now because we are playing in India and the conditions are different (from England). Last week we had Australia series, now we have IPL coming up. So we have matches regular. When I'll go to England only then I'll think about that," he said. On being questioned about former cricketer Bishan Singh Bedi's comment, calling him a wild horse who needs to be tamed, Pant said: "I'm not saying I'm perfect. I want to learn and keep improving every day".